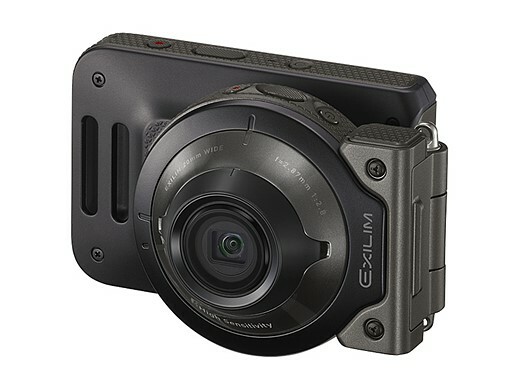 The camera features an f/2.8 lens with the angle of view of a 20mm on a full frame camera, while the 3in LCD screen has a special setting for working in very low light. 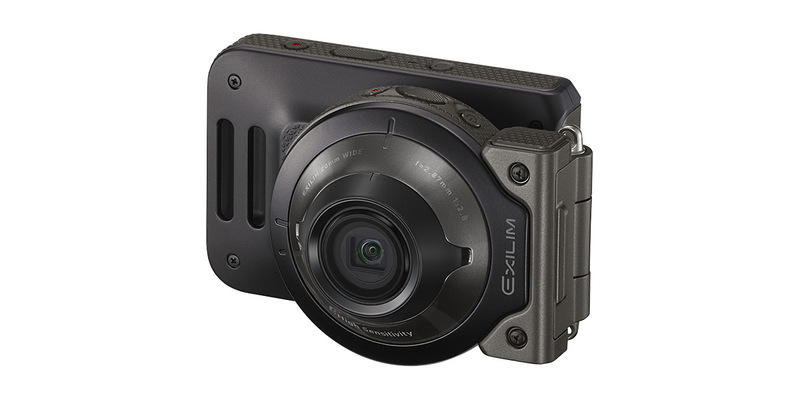 The camera follows the detachable format of the FR series so that the body and the lens unit can be separated for remote capture with feature control maintained via Bluetooth. 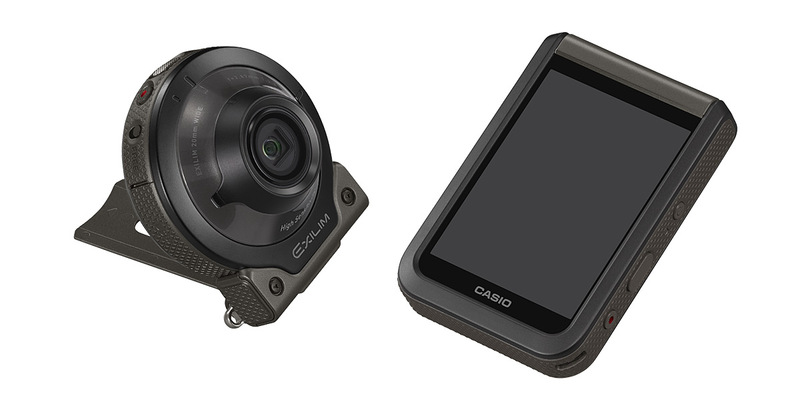 Casio says the camera is drop-, water-, freeze- and dust-proof, and that it can record Full HD video at 30fps and with 3 stops of stabilization.